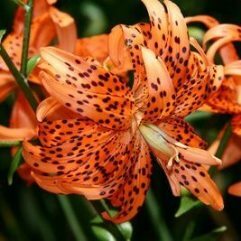 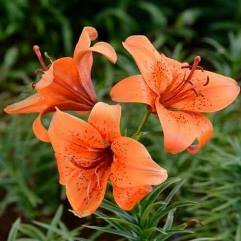 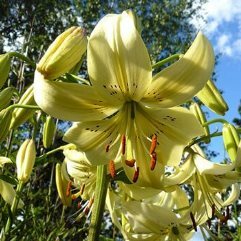 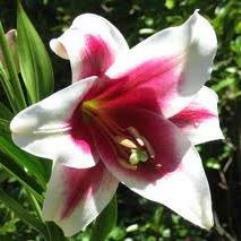 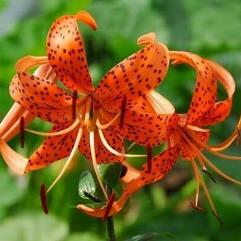 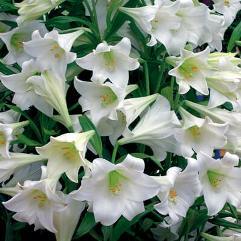 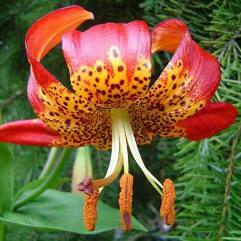 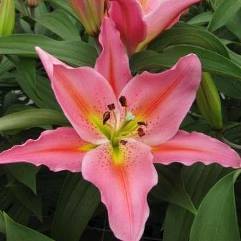 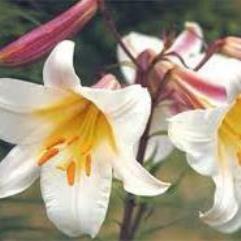 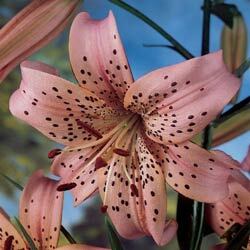 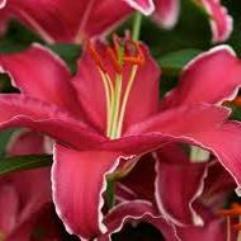 Old fashioned Tiger Lily, 'A' Grade Bulbs. 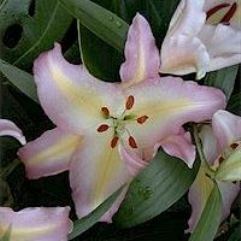 6 - 8 flowers per stem. 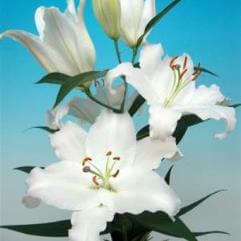 $5.00 each or 3 for $12.00.